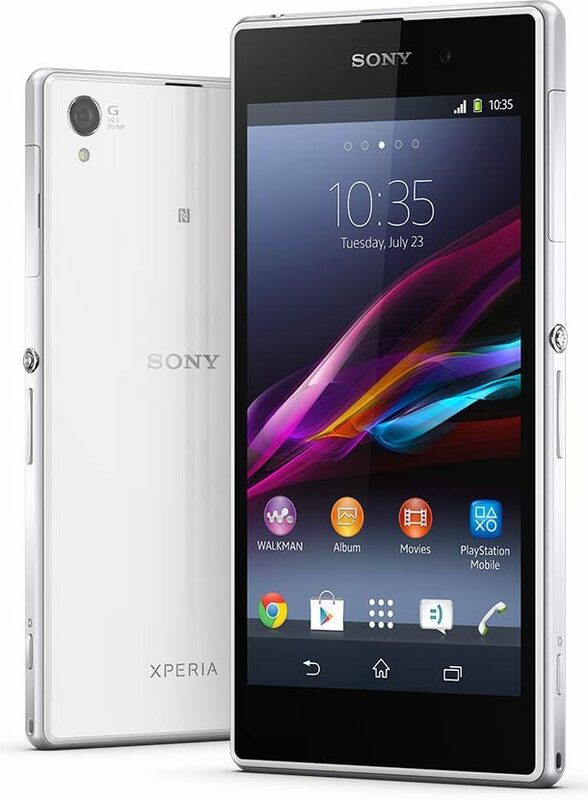 The factory reset or hard reset of the Sony Xperia Z1 is standard with all the Xperia mobile phone ranges. This reset will also work on a Sony Xperia Z Ultra (C6802,C6806 as well as the C6833 version). This also extends to the Sony Xperia Z1 Compact D5503 and the Sony Xperia Z1s C6916. 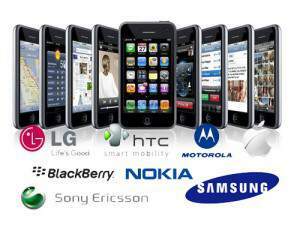 They all use the same hard reset procedures. Note now that the phone once reset cannot be undone. 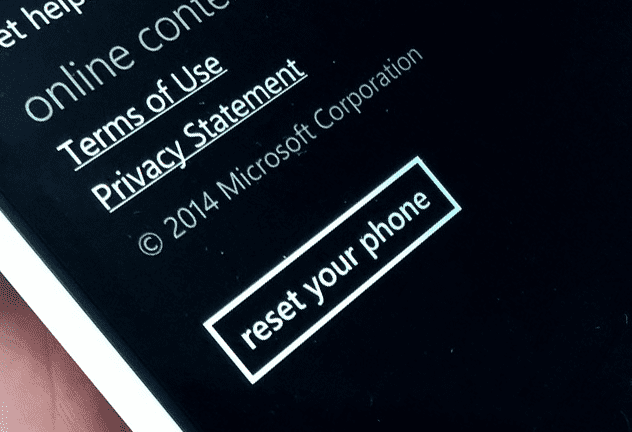 If you wish to save your settings and your data then do this before you do a hard reset on your mobile phone. You can use the Xperia Companion software however once deleted its permanently gone. Always make a backup of your data before you reset your phone. Also note that you cannot recover the data afterwards. This is why people would normally do a hard reset because it is when they sell the phone all the data and settings have been permanently removed. Use a small tip of a pen or similar device to press and hold on that Yellow button for 3-5 seconds. 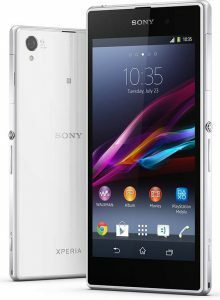 You will see your Sony Xperia Z1 shuts down and starts the soft reset itself. 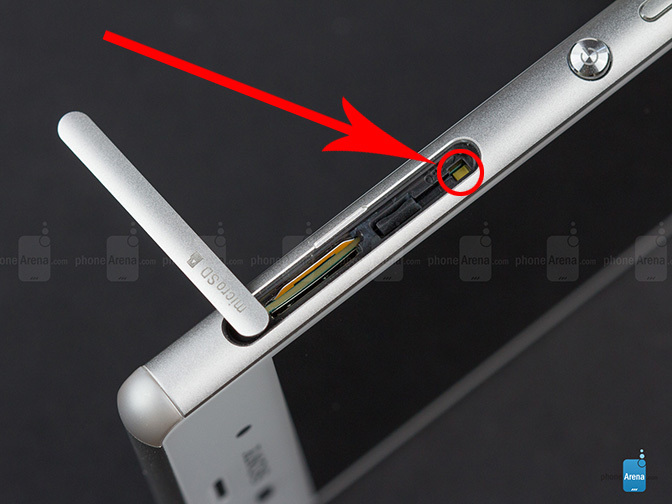 Sony Xperia Z1 will reset to factory default. Then select -> Reset customization and confirm.